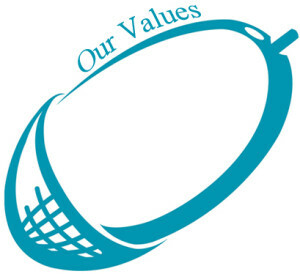 This is where you find out all about us; our organisation, our values and who we are. We all live in the same village and enjoy our very special local community. We are each passionate about what we do so read on and find out all about us. 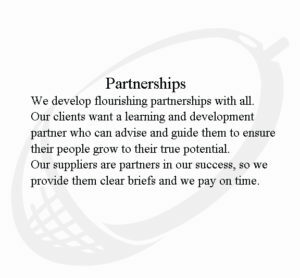 We are proud of our Values and our commitment to work in partnership with our clients. Our Values have been developed and agreed by the whole team. This reflects our ethos of shared ownership of everything that we do. 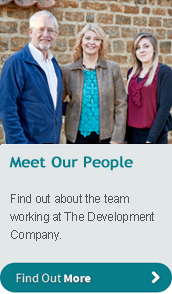 Please select an option below for more information about us, The Development Company and the work we do.